Marvelous is getting new running shoes! 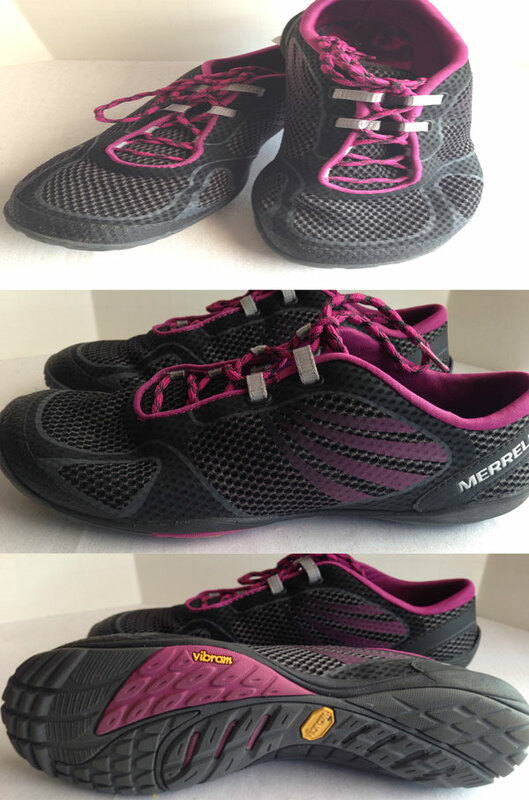 and Merrell Minimalist. I had been sized and fitted for this minimalist shoe a few months earlier and decided not to purchase, but when I saw them on sale I purchased them. If you’ve never run in minimalist shoes, be warned, it is different from running in regular running shoes. The muscles in the lower leg absorb more of the impact, which will cause pain in your lower leg, ankles and feet, and if your landing technique is heel first you may experience more pain. The best landing technique is mid-to forefoot, this is how I land and I experienced some pain in my ankles and sides of my feet, pain in my lower calf started at mile three during my four mile run. Several hours after my run I experienced some pain on the back of my heel, just below my ankles. Click HERE for more info on the pro and cons of minimalist running. 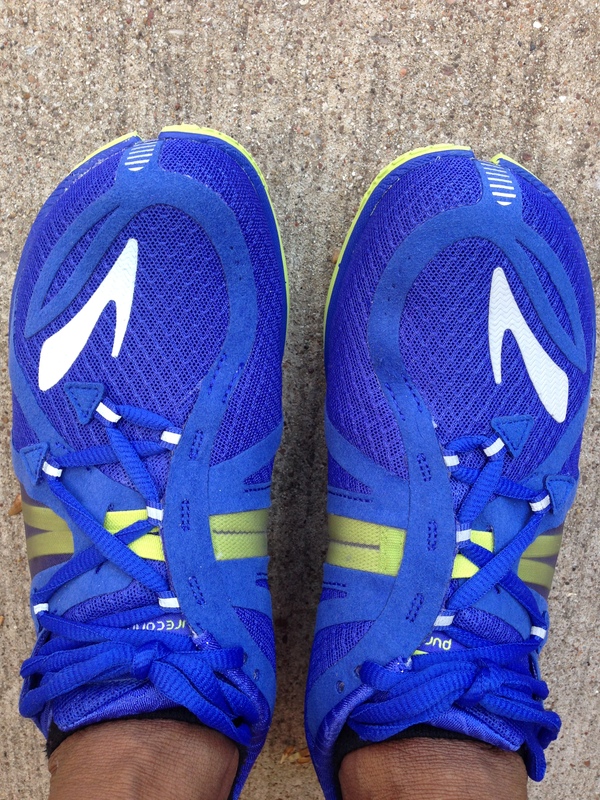 If you use minimalist running shoes, let me know how it’s going, I’d love to know. Something else Marvelous is the Diva Dash! Shape’s Diva Dash is coming to Dallas, March 22 and I’ll be there, and I’ll definitely use a pair of old running shoes for this fun event. A 5K Women’s Obstacle Adventure Run, which will test agility, balance, strength and speed. Gather your girl friends and come have some fun. Shape’s Diva Dash is scheduled to be in 10 cities. Create a costume or not, just prepare to have some fun. Save $10 when you register at http://www.divadash.com, using code AXBLOG! Be Marvelous In Your Monday! Visit Katie at Healthy Diva Eats and check out more Marvelousness! Categories: Health | Tags: diva dash, minimalist running, running, shoes | Permalink.